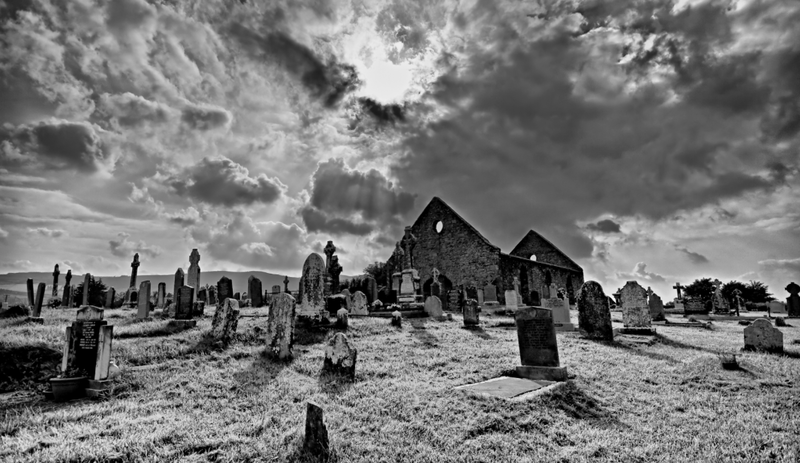 A hugely important aspect of the Gathering is not just coming together for the chat and the craic, but to learn about our ancestors and actually visit the places that were important to them. This gives us a deeper sense of where we came from and makes us feel rooted in our history. To this end we have put together some great tour guides, people with vast local knowledge, who will take us on a journey into our past and leave us feeling awed and moved by the stories of our ancestors and the times they lived through. 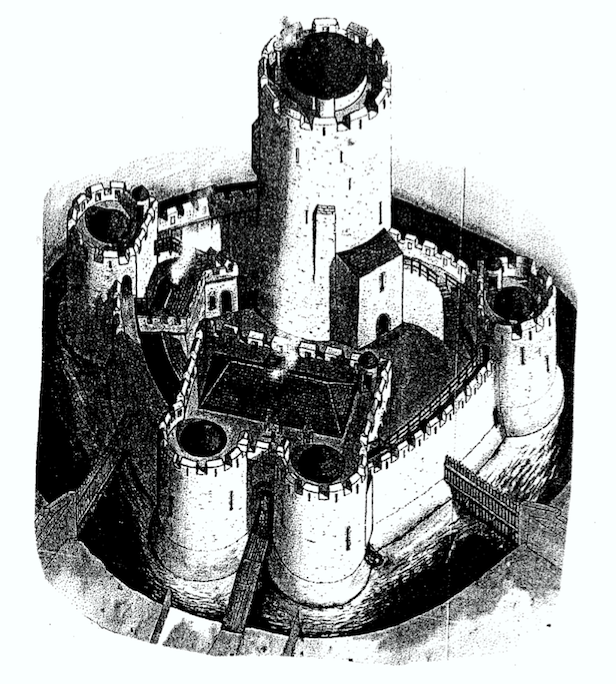 Our first tour is a rare visit to the iconic Nenagh Castle on Saturday at 5.30 pm, led by Kevin Whelan who is one of the most interesting and knowledgeable people you will ever meet. Kevin has worked as a guide in Damer House, Roscrea, and at the Swiss Cottage in Cahir, and has always had a great interest in local history. 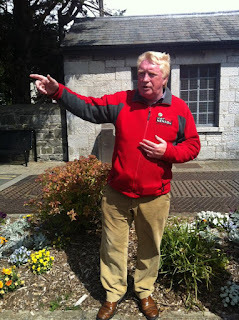 He gathered much of the information for his various tours from Nenagh Library and Nenagh Heritage Centre as well as from local historian and teacher Danny Grace, but he was also able to pick his mother’s brains for some of the anecdotes told on the tour. When the old folk get together they tell all the old stories about Nenagh and Kevin enjoys listening to them and incorporating the choicest tales into his repertoire of local history. 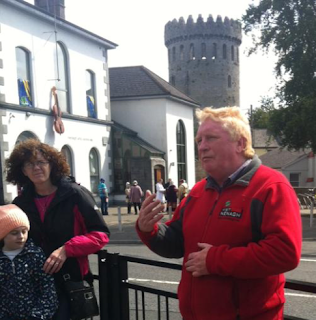 Kevin is also providing several opportunities over the course of the Gathering for his Walking Tour of Nenagh and this is not to be missed. I have been on his walking tour and it is marvellous. Kevin will chat and answer any questions you may have. These start at Banba Square outside Nenagh Arts Centre and last for approx one hour covering a distance of 1km (0.6 miles). Relax as you stroll through the Historic town of Nenagh as your guide Kevin brings to life the unique history of the town, its characters, and its historical event's, starting with its beginning from bloody medieval times, through war and famine, then growing into a thriving market town. A truly fulfilling event after which you will come away with a lot more knowledge of the area and pleased that you participated in the tour. Look forward to seeing you all for the Gleeson gathering. Kevin is offering daily walking tours throughout the Gathering (August 19-24). See the Programme of Events for further information, or contact Kevin directly by email millsyng@yahoo.ie, or on 086 1247945, or message him via his website www.nenaghwalkingtours.com. At noon on Sunday, Michael O'Brien leads us on a guided walk around the village of Silvermines, in the heart of Gleeson country. My name is Michael O’Brien. I am a native of Silvermines and have spent my entire teaching career in the parish as Principal of Lissenhall National School. I retired in 2001 and since then have spent a number of years as secretary of the Tipperary GAA Board. 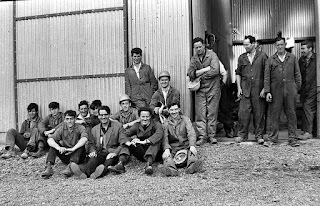 I am involved in the Silvermines Historical Society since its inception and am presently the chairperson of its editing committee. We are pleased that we have published four books on the history of the parish and environs and are presently preparing for a fifth book. I will be leading a walk-about of Silvermines village on Sunday, August 21 when I will recall details of buildings and events in the village. Denis Gleeson is a Senior Training Advisor at Tipperary Education & Training Board, and was born in Silvermines parish - Kilriffith, Dolla. He is a member of Silvermines Historical Society (SHS), and has a keen interest in local history, particularly in mining having spent some years employed in the mining industry in the area (Mogul mines). Denis has written and given presentations on the subject of mining in the Silvermines locality. 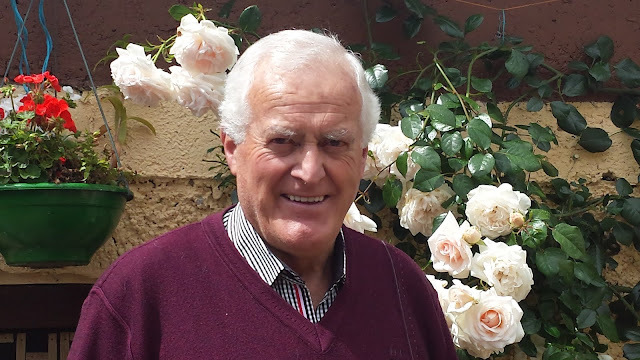 Pat Sheehan is also a member of the Silvermines Historical Society and together with his wife, runs the Hillview Bed & Breakfast guesthouse in Silvermines village where they have welcomed visitors from far and near including many people tracing their ancestors. A former employee of Magcobar (Ireland) Ltd, Pat has a wealth of local knowledge and undertakes regular tours on behalf of the SHS. 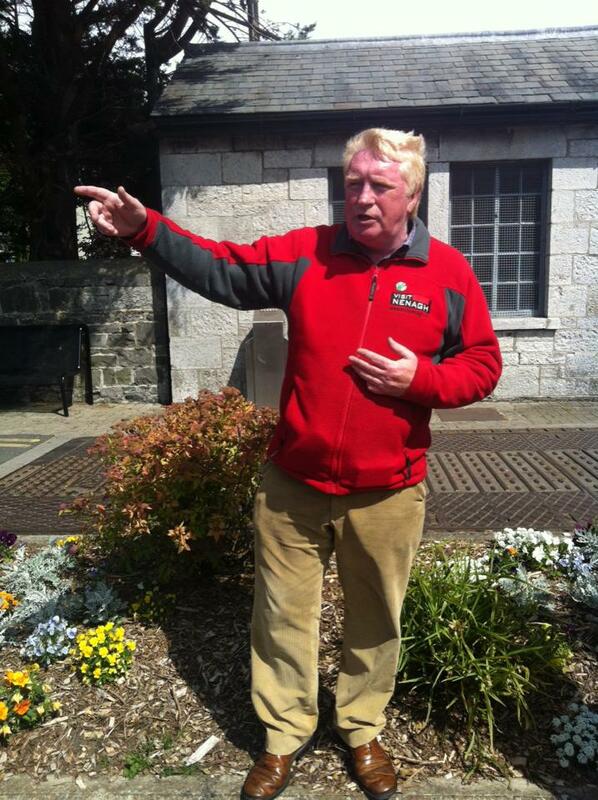 John Kennedy is Chairman of the Silvermines Historical Society and also does regular tours. The Silvermines Historical Society held its first meeting in January 2012. Since then the SHS meet monthly at The Eagle's Nest in Dolla. The aim of the society is to collect and preserve local history that might otherwise be lost. The steady increasing Membership of the SHS and the ever-growing interest in local history, story-telling, folklore, and folk history culminated in their first publication in November 2012 - Mining the Past. This journal has been printed annually since then and is available to buy on the SHS website. The last tour of the day will be led by Joe Gleeson Benedine. At the end of the tour, a wreath will be laid at the grave of Dermot F Gleeson by Michael G Gleeson, Chairman of the Gleeson Clan Gathering. 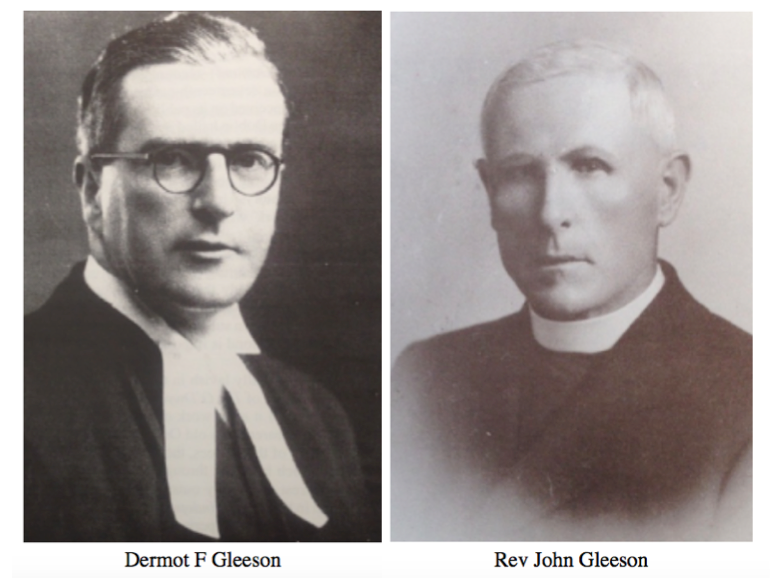 I will be speaking about my family the Gleesons from Curraghanuddy/Millbrook. I can trace them back to the late 1700"s. The family included Dermot F Gleeson and his uncle the Rev John Gleeson - both eminent local historians - Rev Tim Corcoran first Head of Education in the National University of Ireland, and Mayor Al Gleeson London, Ontario. Other family members were scattered as far apart as Scotland, South Africa, & Hong Kong, etc ... a reflection of the Irish diaspora. 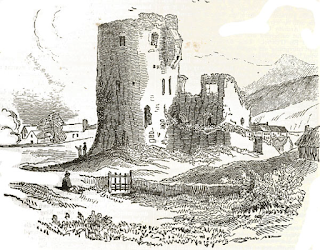 Daily life in Medieval Nenagh. What was it like? 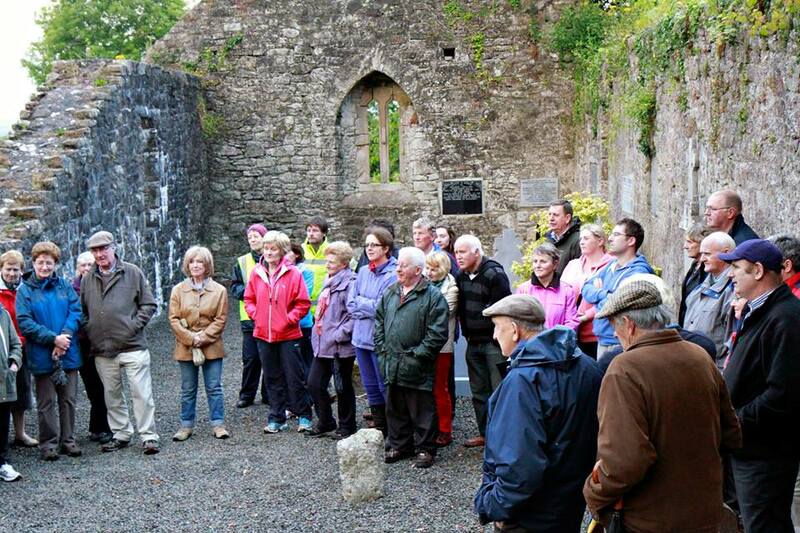 Caimin will give an architectural and historical tour of the Franciscan Abbey followed by a walk down to Kenyon Street church and graveyard where all aspects of medieval life in Nenagh will be discussed with particular emphasis on the role of religion and the religious orders in the everyday lives of the people who lived in the medieval town. Also on Tuesday at 7pm in Silvermines, we have a short tour and talk in an old minework building dating back to the early 1800s. Meet at the church for the short walk to the venue. 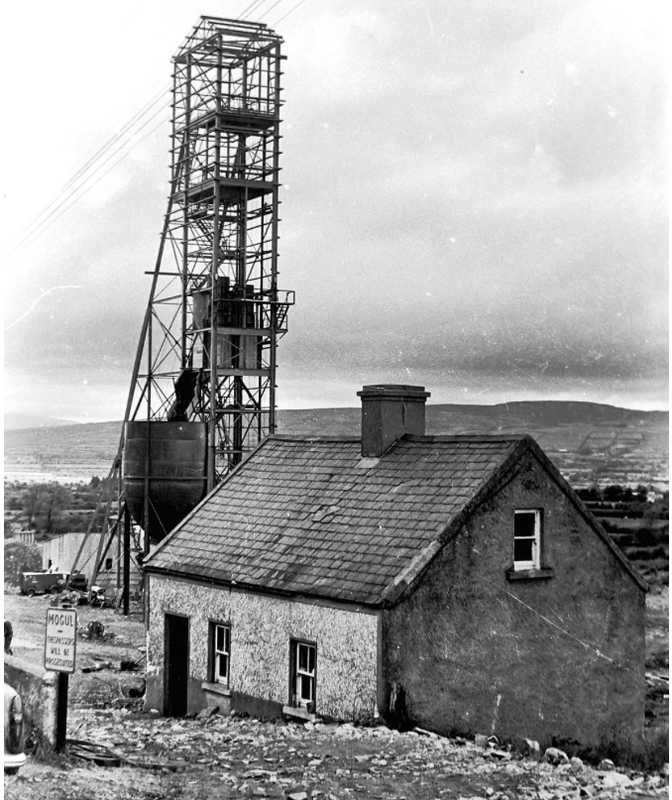 Open Air Mining in Silvermines is the title and it is hosted by the Silvermines Historical Society and will be delivered by several speakers including Denis Gleeson, Neil Booth, & Pat Sheehan with assistance from Paudie Collins. 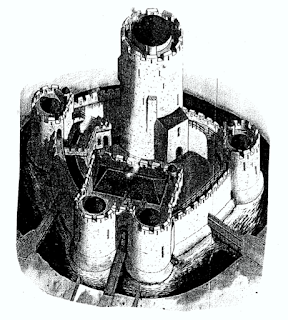 Features of the old building will be pointed out. 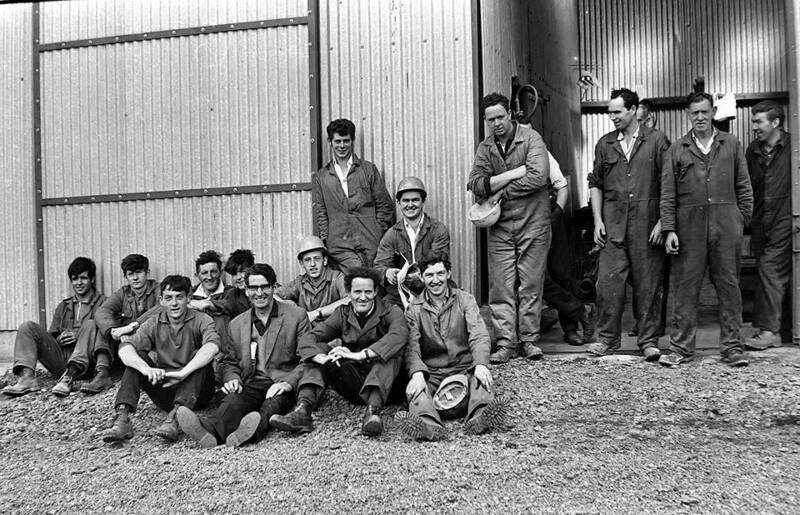 A Mining Photographic Exhibition by local photographer Donal Quinn will also be on display. Come join us for some fabulous tours. Tour guides are always important for us. Because they guide us when we went for a tour. By the way are you thinking about how to find a tour guide? Do not think about this. Because konsorts providing guides for you. I also hired a guide for me. They are amazing. Free DNA Tests! You pay nothing!! !